Join the University of Cincinnati Libraries for a public book signing for Looking East: William Howard Taft and the 1905 U.S. Diplomatic Mission to Asia. 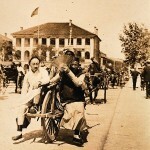 The Photographs of Harry Fowler Woods. The event, scheduled for June 24, 7pm, at Joseph-Beth Booksellers in Rookwood Pavilion, will include readings by authors Margo Taft Stever and Hong Shen. 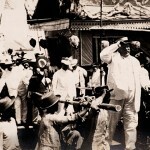 In 1900, Cincinnatian William Howard Taft successfully completed his tenure as Dean of the University of Cincinnati’s College of Law and began an appointment under President William McKinley as Governor-General of the Philippines. 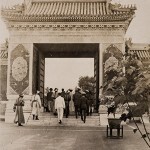 As a federal administrator and diplomat, Taft negotiated amicable trade and cultural interactions between East and West, and in 1905 President Theodore Roosevelt dispatched him on a mission to China, Japan and the Philippines to improve U.S.-Asian relations. His large entourage included prominent fellow Cincinnatians and the President’s daughter, Alice, as well as photographer Harry Fowler Woods and a host of American diplomats. Looking East is the remarkable story of Taft’s mission and Wood’s fascinating documentary photographs. 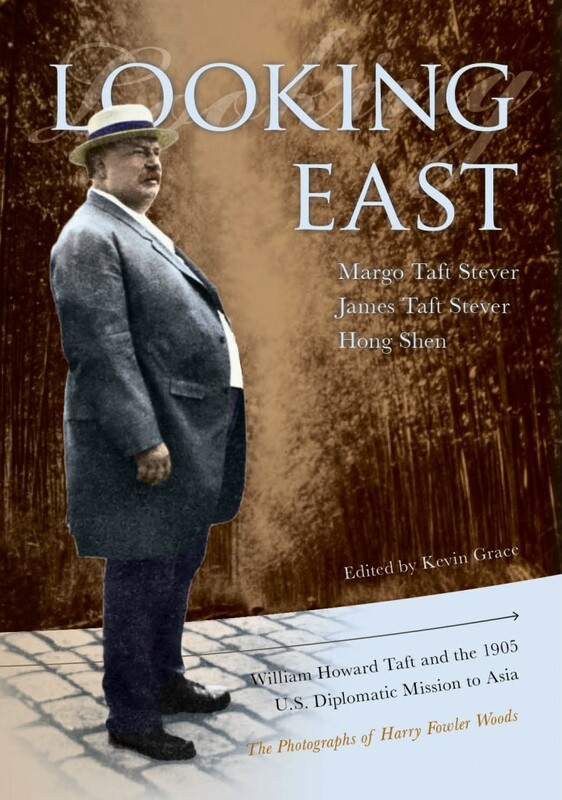 In Looking East, authors Margo Taft Stever, James Taft Stever and Hong Shen explore this journey not only by a diligent use of archives and historical analyses, but especially through the extraordinary images captured by photographer Harry Fowler Woods. Both Taft and Woods are ancestors of two of the authors so there is a particular interest on their part. 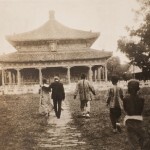 With scholar Shen, they uncovered these photos and created exhibitions and published the initial Chinese-language edition of this volume by Zhejiang University Press in 2012. 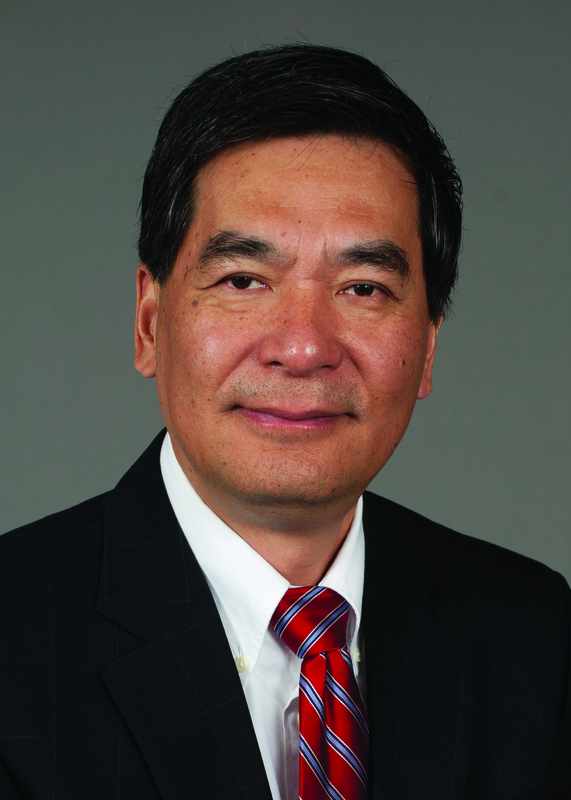 In this new, English-language edition, edited by University of Cincinnati Archivist Kevin Grace with messages from UC President Santa J. Ono and Zhejiang University President Lin Jianhua along with an afterward by Dean and University Librarian Xuemao Wang, William Howard Taft’s 1905 endeavors in Asia are freshly accorded the insight and appreciation they deserve in American diplomatic history. Support for Looking East is provided by The David G. Taft Foundation, The Louise Taft Semple Foundation, The William P. Anderson Foundation, The Thendara Foundation, and The Betty D. Anderson Family Fund. Looking East will be available for purchase at the June 24 book signing. For more information, contact Melissa Cox Norris at melissa.norris@uc.edu or at (513) 556-1558. Secretary Taft on a raft. Pi Yung Kung in the Hall of Classics. 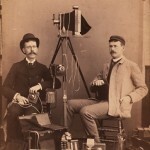 Harry Fowler Woods (left) and a friend in his studio. Gate to one of the walls of the Forbidden City. 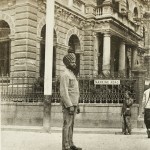 A Sikh policeman in Shanghai.